We're pleased to let our customers and followers know that we have opened an ETIQUS Outlet Shop on Ebay. The Shop has a number of watches, for both men and ladies, that are now 'end of line' and as such are offered at an unbeatable price of just £99. They still come with our two year 'no quibble' guarantee* and all orders are processed by ETIQUS and picked, packed and shipped, as all of our watches are, by our fulfilment partner Deeset Retail Solutions. They're a great opportunity to purchase an ETIQUS Golf Timepiece with Swiss made movements and sapphire crystal glass as standard especially as a gift or a prize for your golf day or the like. 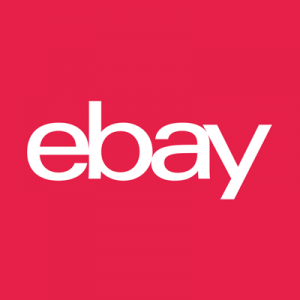 To visit the Ebay shop and explore those on offer simply click on the logo below. Our core range of Golf Timepieces on Etiqus.co.uk are all now back in stock and available at our normal Online prices.